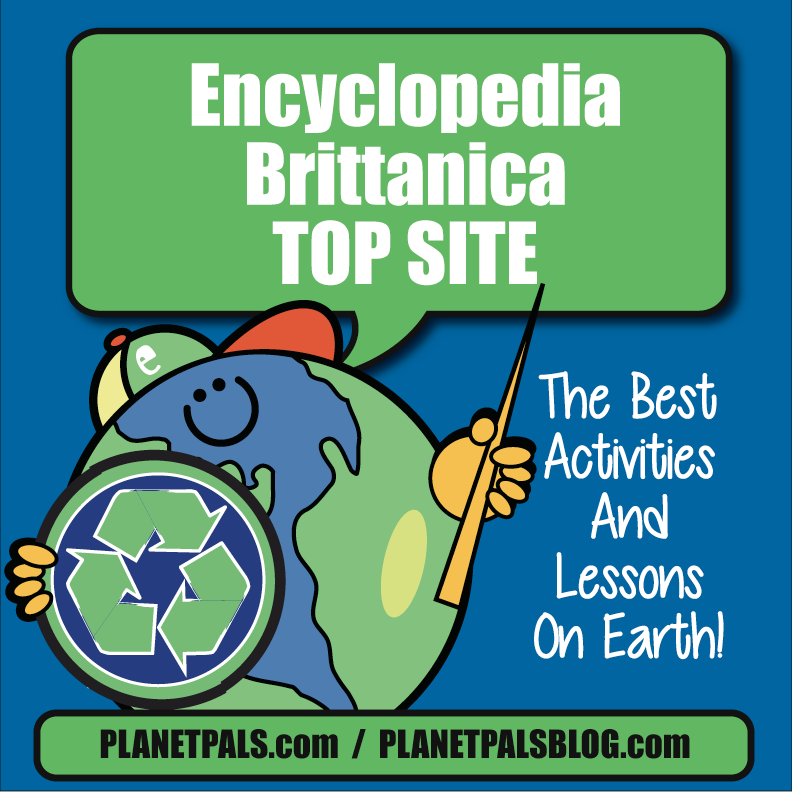 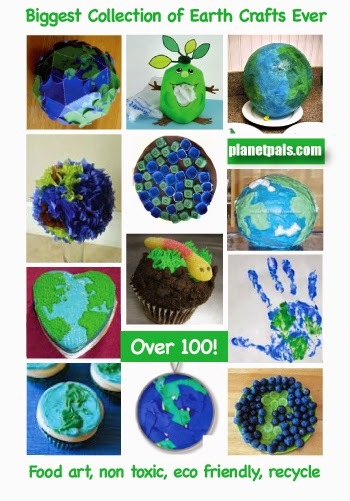 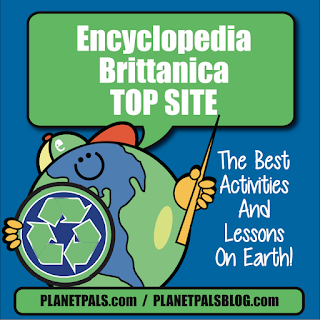 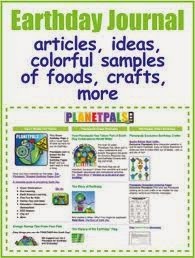 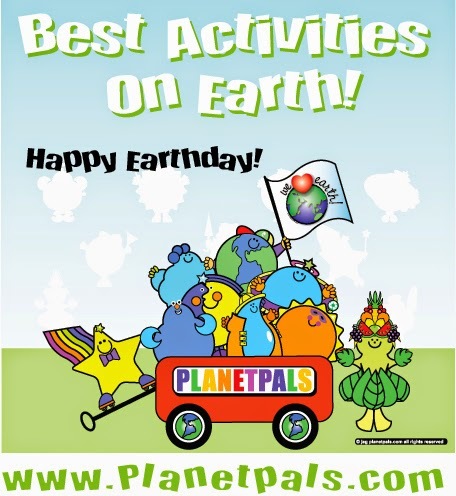 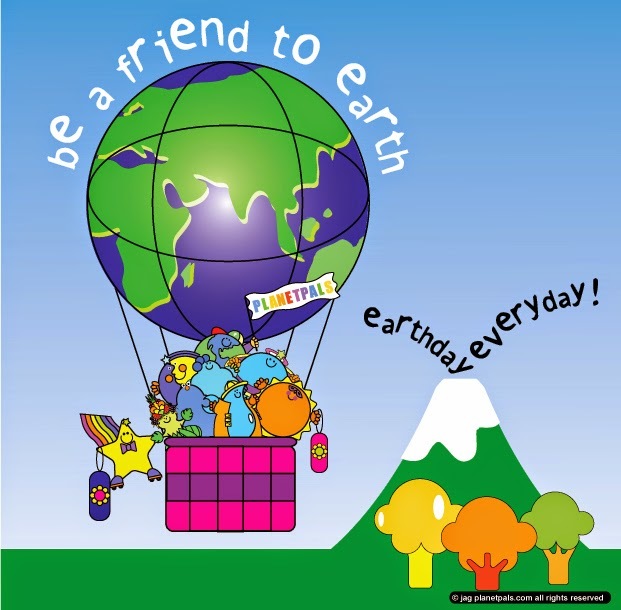 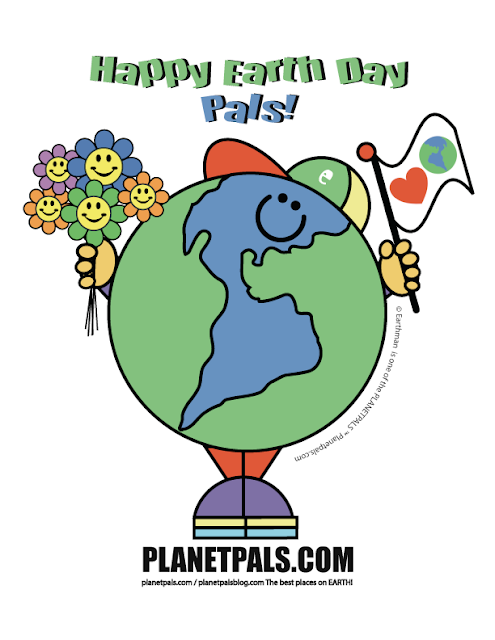 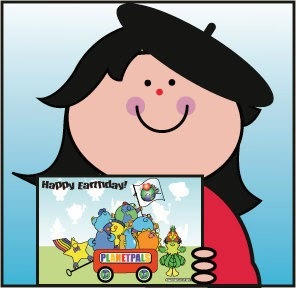 It's Earthday April 22, 2015 and that's Planetpals favorite holiday! 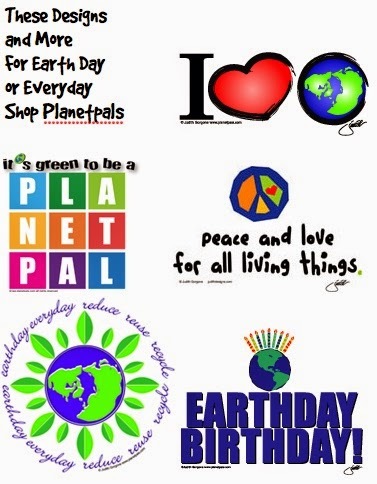 We love Earth after all. 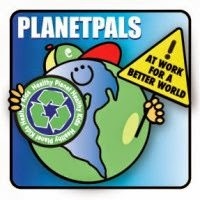 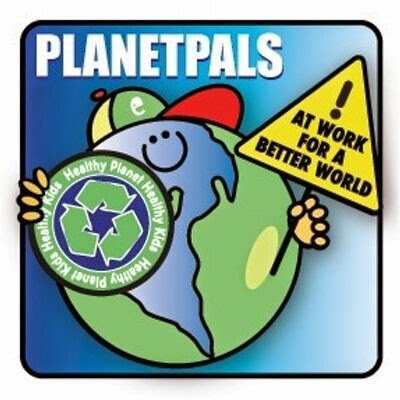 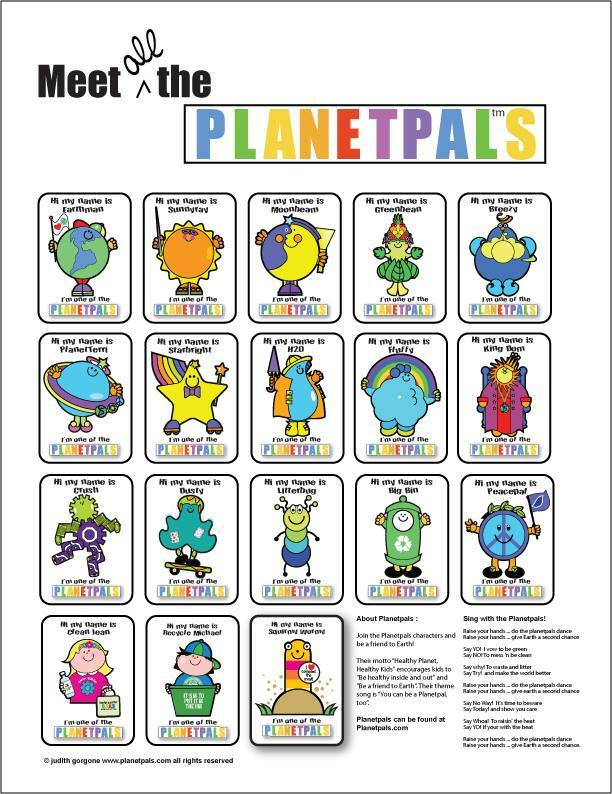 Have you met the Planetpals?